Hey there sport! Do you consider yourself acute, brainy, insightful, a knower of (most) things or a general wise guy or gal? Perhaps you’re a Mr. or Mrs. Smarty Pants? 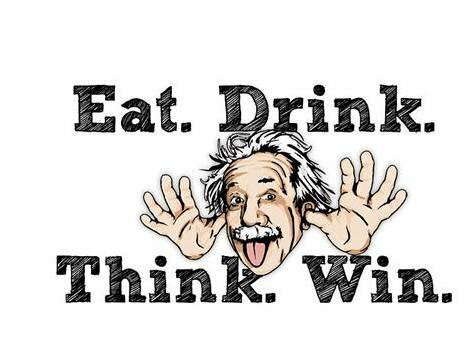 Well then, come on down to Vinos on Galt and put your wits to the test against our Quiz Master Supreme! Satisfaction guaranteed, though victory is not. The last Wednesday of every month, Vinos on Galt provides Custom Trivia hosted by our very own, Carlos Salvador! Three rounds, a lightning round and gift certificates to the top three winners!